The holiday season never fails to sneak up on me. One minute, I’m at the International Retail Design Conference (IRDC) and feeling the first signs of fall in the air, then before I know it, I’m hearing seasonal music on the radio and starting to feel anxious about the turkey and the presents. 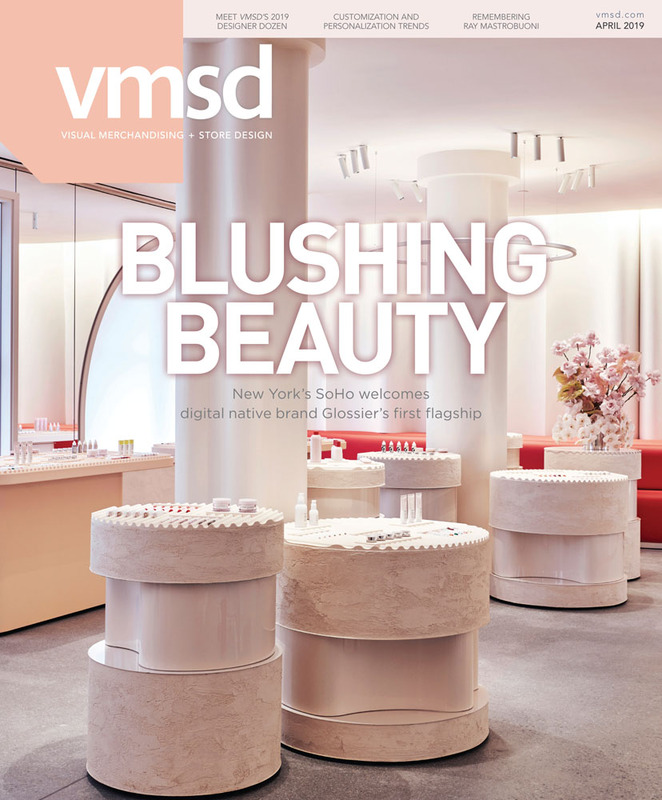 Traditionally speaking, the December issue has been VMSD’s unofficial “New York retail” edition for some time. We spend much of the year tracking the most innovative and impressive projects in the retail mecca in preparation for both this issue and for our Excellence in Visual Merchandising Awards, which recognize three exceptional retail stores in New York, bestowed on the winners during the PAVE (Planning and Visual Education Partnership) Gala each year in New York. Often we receive requests from our readers who are traveling for the latest must-see projects in a given city. We see so many projects come across our desks and spend our fair share of time in the field that it’s our pleasure to make these suggestions. Taking that a step further, new in this issue is a column from VMSD Editorial Advisor/New York Editor Eric Feigenbaum offering his expert perspective on trends and store concepts that have caught his eye in the Big Apple. Dubbed “The Sidewalks of New York,” look for this feature on a regular basis online and in print in the future. And finally, our December issue would not be complete without a look back at the top retail stories of 2018. Contributing writer Steve Kaufman shares his unique observations, often tongue-in-cheek and always on the money, on another tumultuous year in retail, brought to life by VMSD Art Director Don Heyl’s brilliant hand-rendered illustrations. During this joyous time of celebration and family, the editorial team at VMSD wishes you a safe and happy holiday season and a Happy New Year!